No matter what field you’re in, if you’re known as a leader, you’ll command respect. People will line up to work with you and do things for you. It’s great to be an expert in your field, but that’s not enough to be a true leader. Leadership starts with self-leadership — mastering your own habits and thoughts. 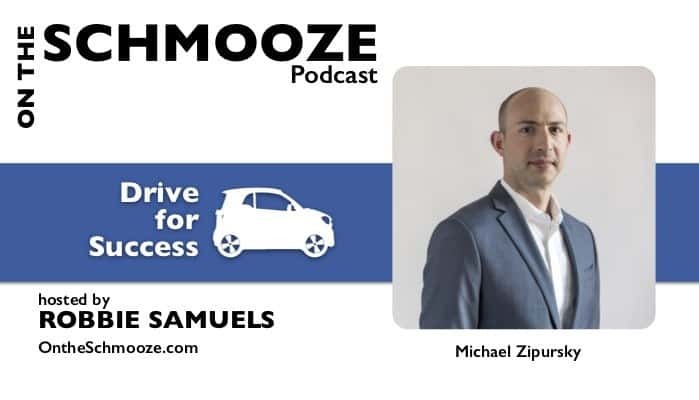 I was recently featured on On The Schmooze with Robbie Samuels, where we talked about leadership, success, and growing your business. 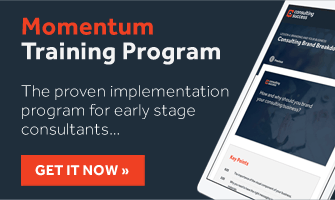 We dive deep into my own story and the patterns I’ve noticed of the best performing consultants and business owners. Creating value. Building relationships. Making an impact. Being genuine. Authenticity. These are things that you must practice every day in your business. And over time, you’ll rise to the top as a leader in your industry.